On February 14th we were very proud to participate in the 2015 fund raising event for the Cat Depot called “Love Me Tender”. 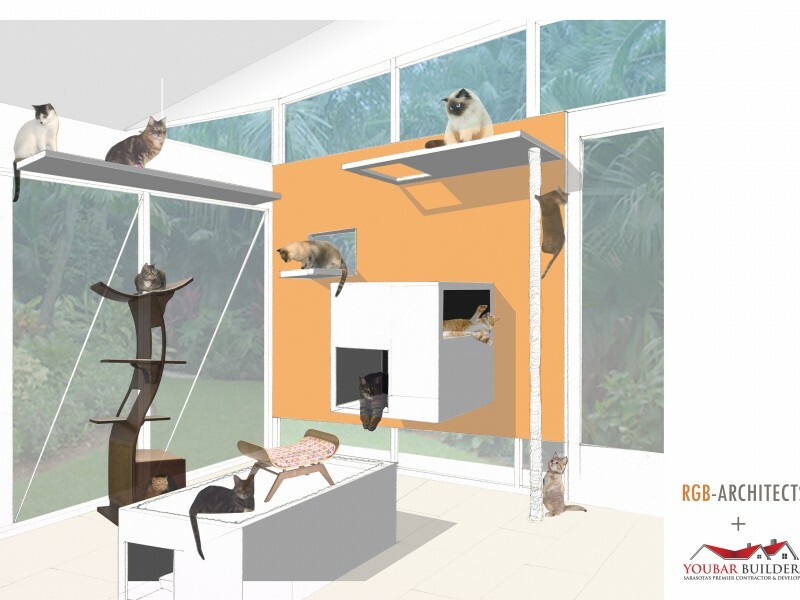 Cat Depot’s mission is to save lives, finding homes, and provide the resources and education to improve the destiny of homeless cats. 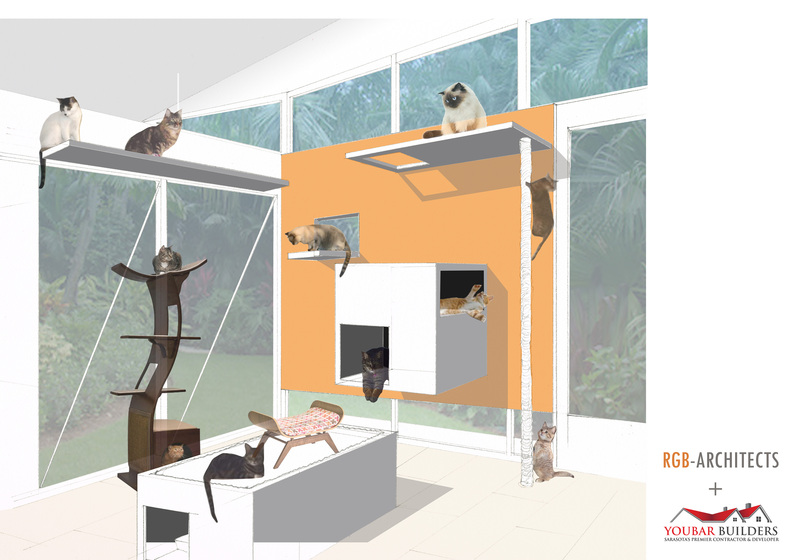 This is something we strongly believe in, so we decided to partner up with a local contractor (Youbar Builders, Inc) to auction off your own personal Catio! (Cat Patio). 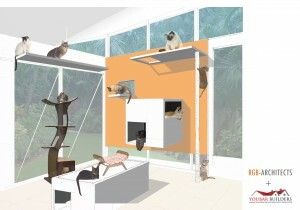 The design was auctioned off and we hope to provide some feline friends a fun and safe environment! 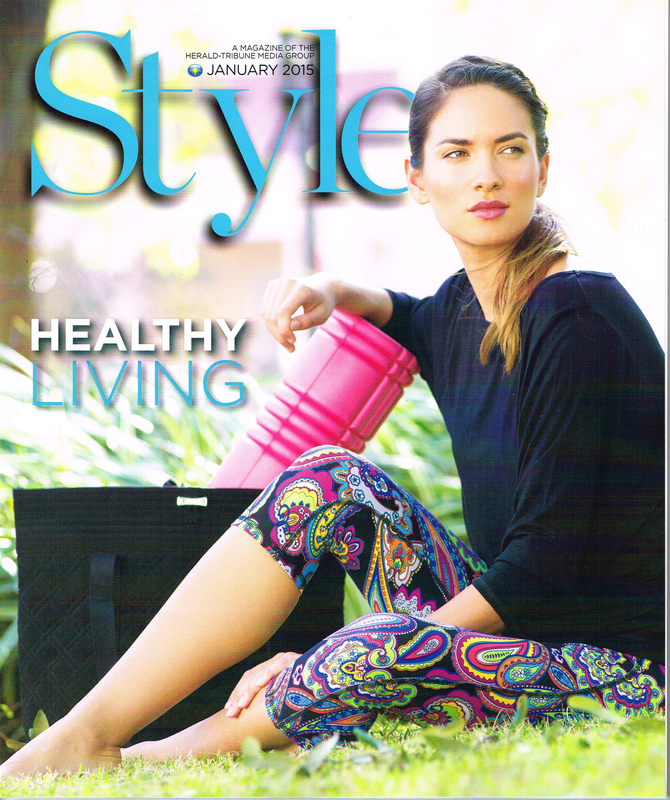 Previous PostTownhouse on January Issue of Style! Next PostSRQ Home of the Year!